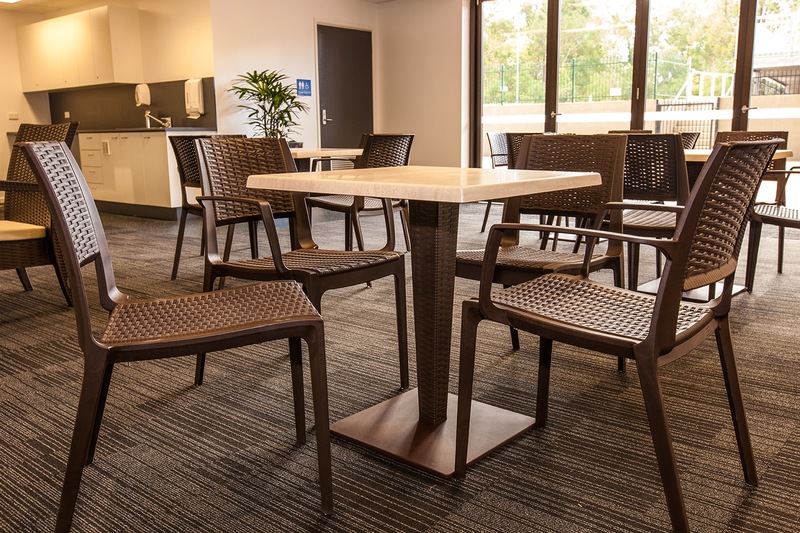 The Verona Chair by Siesta is a new, versatile and stackable resin rattan chair. 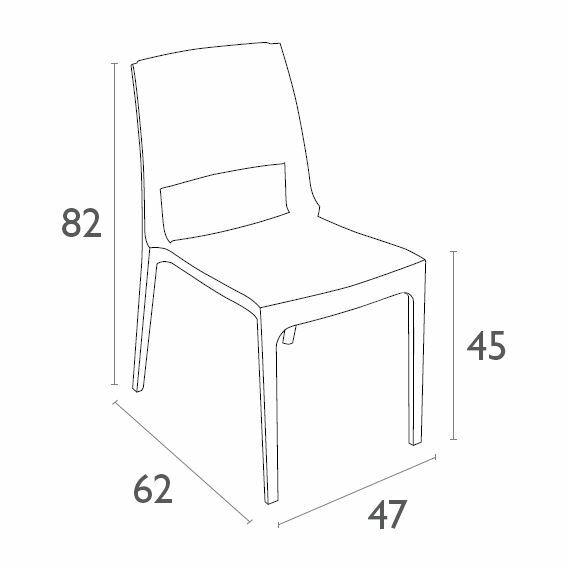 It is produced by the latest generation of air moulding technology with a single injection mould of polypropylene. 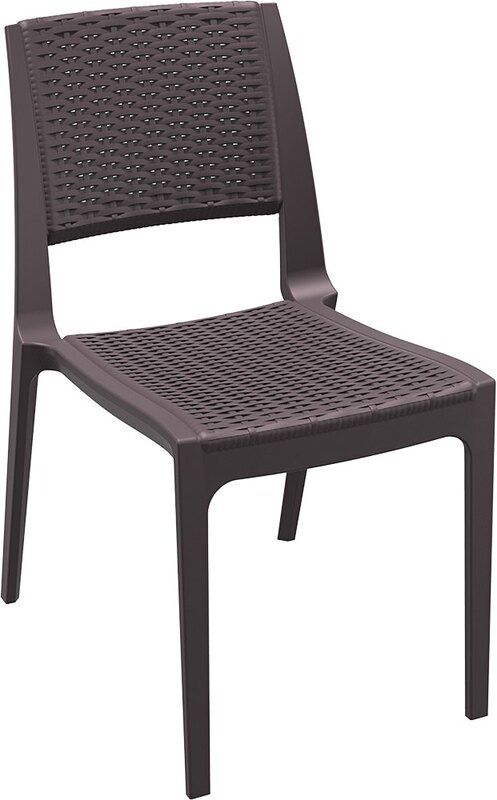 Reinforced with glass fibre this chair has excellent durability and strength. It will never unravel, rust or decay thus it is far more durable & reliable than a real woven wicker chair. UV stabilised it will not fade or go brittle under direct sunlight. It is suitable for all indoor and outdoor commercial applications. Designed to drain water, water will not pool on its seat. Very easy to clean, just hose it down. 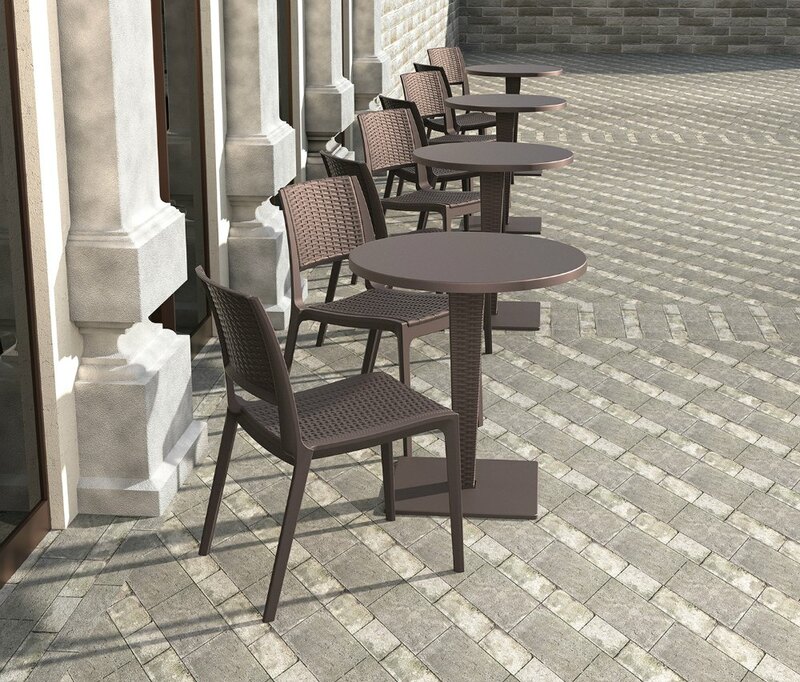 The Verona Chair has been designed and shaped for maximum comfort. 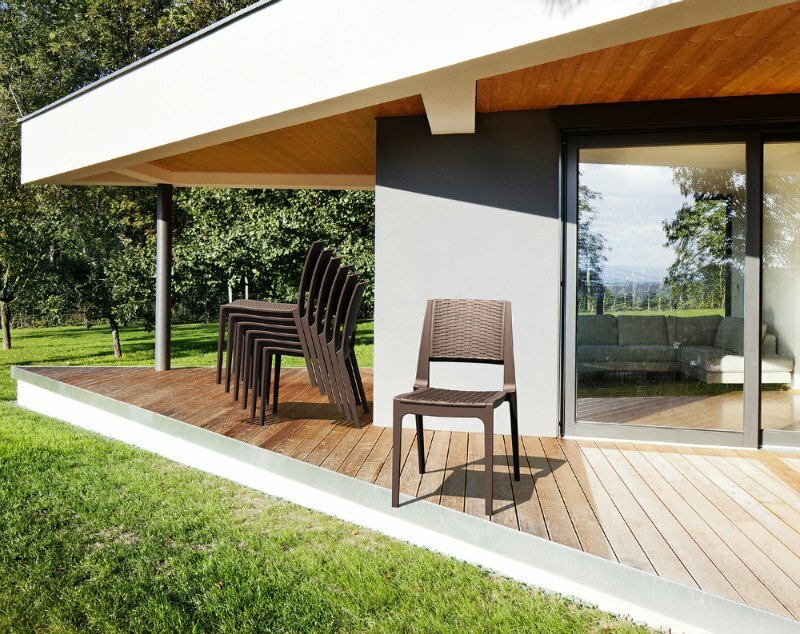 The Verona Chair by Siesta is a new chair designed for the future and manufactured with the latest technology. It will not date, it will exceeded all expectations with its long lasting durability. A two year warranty is guaranteed.